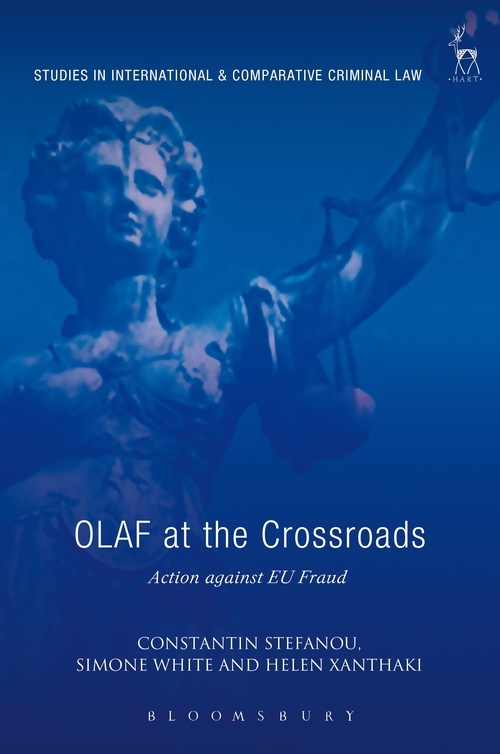 The authors offer many insights into the regulatory, operational and institutional opportunities and challenges for OLAF, the European Commission's Anti-Fraud Office. 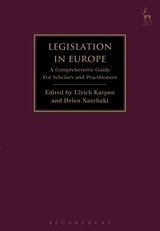 Since OLAF was set up in 1999, significant changes in its functional environment have taken place including in EU criminal law and especially in mutual assistance and substantive criminal law; the reconstruction of Eurojust and Europol through recent Regulations and Memoranda of Cooperation; and the entry into force of the Lisbon Treaty.The authors advance the view that OLAF's current legal framework must address these issues adequately.The approach they take is multi-disciplinary. 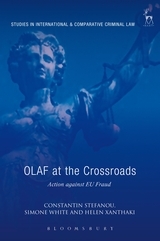 OLAF is examined here through the prisms of EU politics and national, European and (to some extent) comparative law, focusing not only on the identification of current problems in regulation and procedure but also on its positioning within the context of European integration. 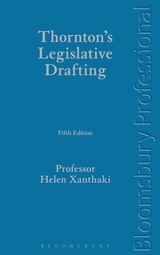 Operational issues are then extensively discussed, making this a book for practitioners as well as policy makers and academics.The book addresses the theoretical and practical aspects of anti-fraud actions within both criminal and civil aspects of public law. Although OLAF works within an incomplete EU legal framework and with varying cooperation by national authorities, its staff have devised mechanisms that address some of these issues. 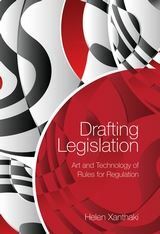 Nevertheless, rules covering procedural and operational issues will need to be safeguarded within future legislation. This book is the only one of its kind that addresses all issues related to OLAF in such depth and breadth, that it will undoubtedly become essential reading for academics, practitioners, researchers, and beyond. I am delighted to endorse this book and to recommend it highly as a beautiful expose of OLAF, and as a sample of a most amazing combination of academic expertise with practical insight. Constantin Stefanou is a Senior Lecturer at the Institute of Advanced Legal Studies, University of London. Simone White is a European lawyer working in OLAF and a research fellow at the Institute of Advanced Legal Studies, University of London.